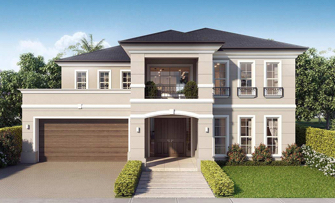 Explore the new house plans and modern home designs created for you by Clarendon Homes. 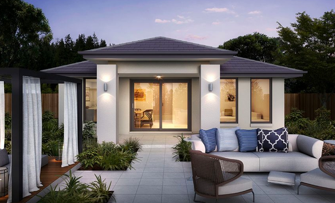 Choose from over 40 unique house plans and home designs of single storey, double storey and granny flats. Use the filters on the left to find the home design that fits your style. You can choose between the type, size, number of bedrooms and price range. Click through to the home design you like to see more photos, access the house plan and download a PDF for more information. Why should I choose Clarendon? Clarendon is an Australian leader in building houses for families, big or small, supporting them in living and celebrating life every day. We pride ourselves in being able to address our clients' needs by designing quality house plans that are a reflection of their personality and lifestyle, and are built to last. How do I choose the right home design? 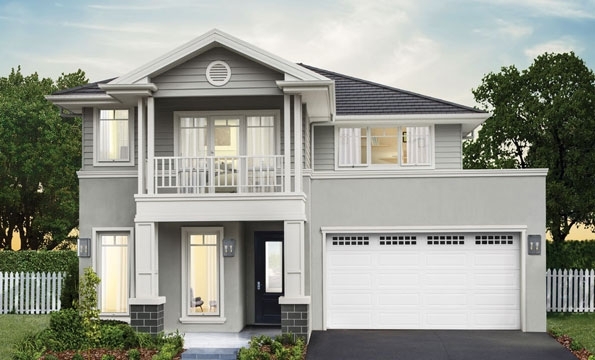 Clarendon Homes has created a variety of house designs in Sydney and NSW, for you to find the home that will suit your lifestyle, your needs and your budget. Choosing the right home design and house plan requires time and dedication. Think about the size of your ideal home. Do you have children, or are you planning to start a family? Do you like to invite guests over? Do you need your own workspace? Will you need a large kitchen? Write down all these requirements by order of importance for you. You will the need to assess your potential budget. Meet with your own financial adviser or sit down with your spouse to work out the maximum budget you can afford. 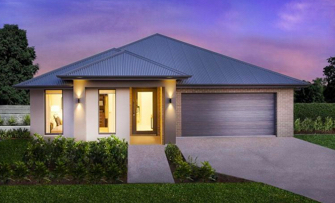 You can then select the modern home design from Clarendon Homes that meets your financial and personal criteria, in order of importance. 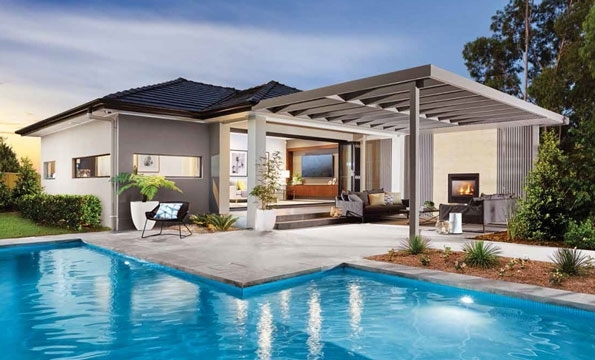 Compare the home designs and make a list of favourites. Do not forget to view the house plans for each home design. It will help you make yourself an idea of how you will be able to organise your space and family life. 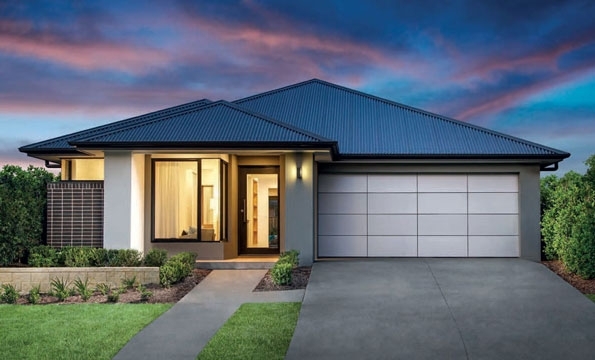 Once you have found a few home designs you really like, or if you need more guidance in finding the right house plan for your needs, you can contact us to discuss your project or come visit us at one of our display home locations. If you’re looking for an easier solution, do not forget to check out the house plans of our pre-built house and land packages. And in case you already own a home in a neighbourhood you love, knock-down rebuild is always an option worth considering.